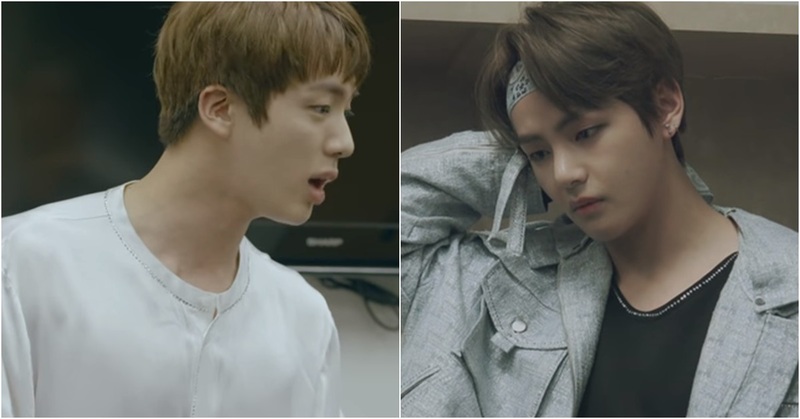 In the fourth episode, It's on you and I released April 11, V and Jin's argument was portrayed. 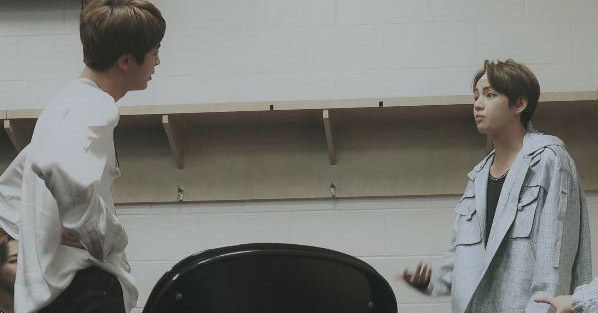 While they were checking their choreography for Spring Day, they slightly raised their voices at each other. This happened at the 'WINGS TOUR' in New York on March 23. 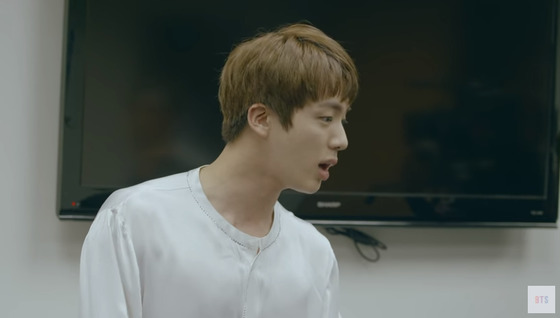 As V told Jin "I want you to run a bit faster," Jin claimed, "I ran as fast as I could." "You walked only a little bit," said V and Jin answered, "You keep criticizing me. What is it that you want me to do?" At Jin's response, V explained, "Listen, I'm not trying to criticize you. I just want you to tighten up the warm-up time." 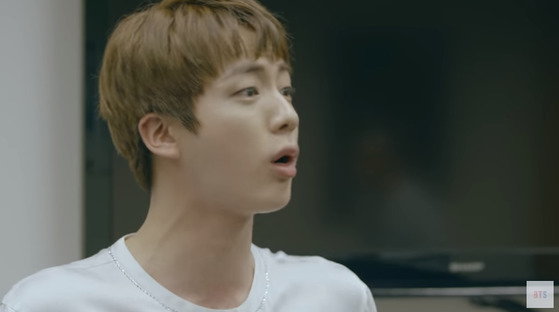 Then Jin answered back again saying, "I told you I'm doing my fastest." Other members were bewildered as the conflict got deeper only 10 minutes before the stage. In the end, they had to go on stage with the conflict left unsolved. After the concert, all the members gathered in a room for an honest conversation to solve the struggle. "I don't think anyone is losing, I think of it as giving away for the team," said RM. Suga comforted the members by saying, "I think it's good that we got the opportunity to talk about things like this." And then members left V and Jin alone to give them time. The two took their time to apologize to each other saying, "Sorry." 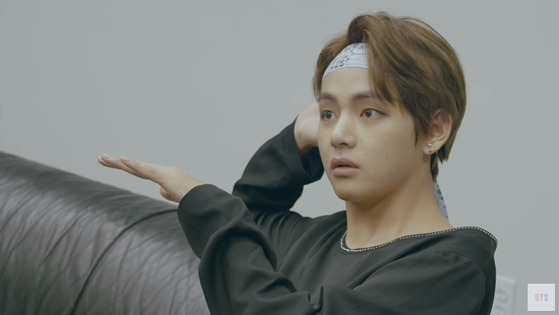 "I'll try to fix my behaviors that hurt your feelings," said V. Jin answered "If you understand me and fix your attitude, I would be so thankful for you. I get hurt a lot too. If you also felt hurt, I'll be careful too." As they conversed, V showed some tears. 'After the storm comes the calm,' we say. It seems like BTS members' teamwork have become stronger as they went through this conflict.